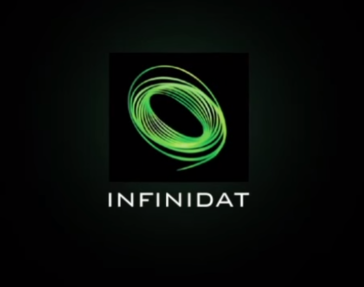 Looking for alternatives to infinidat? 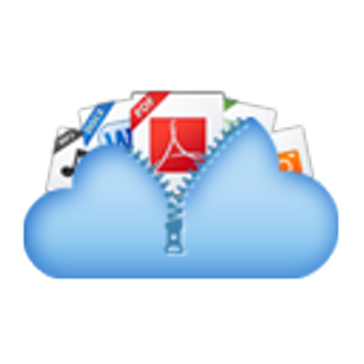 Tons of people want Hybrid Cloud Storage software. What's difficult is finding out whether or not the software you choose is right for you. SANsymphony-V solves the “Big Problem” standing in the way of your virtualization projects. "Software Defined Storage - easy as pie: The software is easy to install, easy to manage and is stable. The company has been using this product for almost two decades now and have very few issues. Our downtime is almost zero for volumes served to our customers. The application is windows based and functions really well, very stable. I don't have to think about redundancy, having two systems built to mirror each other takes care of that. If one side is down, customers stay connected on the secondary active side." "Azure Storage Explorer - Simple and Easy to use. : I have been using azure storage explorer since 9 months. Being an Cloud Engineer I absolutely love how this tool on your local machine works exactly as the azure portal interface. You can download very big files in just few seconds. You do not have to login to portal each time to upload files to your blob. You can just do it from your local machine just giving your one time credentials. You can see all your storage account names in the left side pane for easy access to each blob." AWS Storage Gateway is a service that connect an on-premises software appliance with cloud-based storage to provide seamless and secure integration between an organizations on-premises IT environment and AWS's storage infrastructure. "it can manage cloud storage backup and recovery automatically! : i have been using it for 1-2 years , as our business grows in size we need large amount of storage on cloud as well to allow your application to run smoothly and we also need to ensure data is backed up and secure , so to do these task manually takes lots of time and lots of efforts and for which we need to invest huge amount too , AWS storage gateway will clear all these huddels by automating these tasks , so that you can buy more storage without any worry it can be easily handled by AWS Storage gateway , so thus how all your data are managed and backed up securely ! " 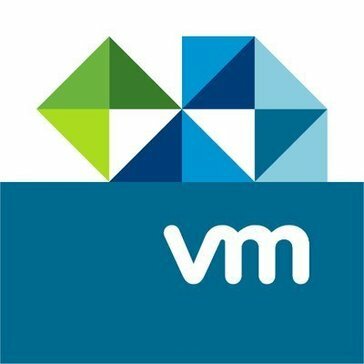 VMware vSAN is a software-defined, enterprise storage solution powering industry-leading hyper-converged infrastructure systems. "A useful software: Great for storage, has a lot of space and can hold it securely in one place so that all of our employees can access the data they need. " "Great product, great support: The product works really well and gives us a ton of storage. 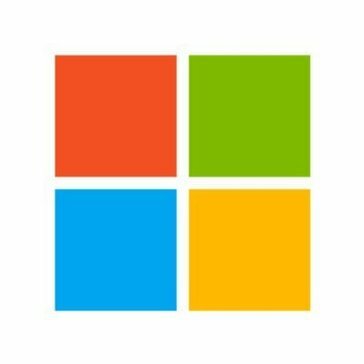 All of the management is done via the Azure portal and very rarely have we ever had the need to login directly to the controllers. I think the best part of this solution is the fact that you can easily setup backup and retention policies within the Azure interface. They're simple, intuitive, and easy to monitor once they've been set up. " Red Hat's open software solution for scale-out network-attached storage lets you manage exponential data growth at a fraction of the cost of other storage solutions.
" virtualized storage red hat gluster server. 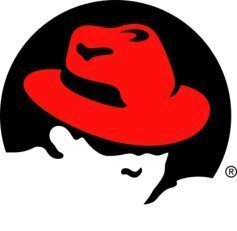 : What I like about red hat gluster server is the ability to manage storage defined by software and tasks of great importance and capacity as backup and archiving, in addition to being scalable for virtual environments and adapting to small storage solutions." StorPool is a next generation data storage software. It runs on standard servers and aggregates all their local drives into a virtual shared storage pool, like a virtual storage array (SAN). "We greatly appreciate StorPool's contribution to our success : We like the ease of management best, especially with the CLI option. They also provide a built in JSON-API which makes monitoring the cluster a lot easier. Finally, we greatly appreciate the high level of support. " Create a high-performance, cost-effective hyper-converged infrastructure using DAS or internal storage on your cluster of hosts. "Hyper Converged is the future. : Our environment never goes down. This system is so redundant that I can take hosts offline and the end users are unaware of any changes at all. " ADrive provides online cloud storage and backup solutions for personal, business and enterprise-level data. "Adrive is useful and cheap but needs improvement: Research resources are often used by me. You can limit where the search occurs and even search on a search to narrow your results. The side panel allows you to view the documents, so most of the time, I do not even need to open a document to get the information I need, small details that make certain tasks faster and make the difference." Hyper converged infrastructure (HCI) allows the convergence of physical storage onto industry-standard x86 servers, enabling a building block approach with scale-out capabilities. All key data center functions run as software on the hypervisor in a tightly integrated software layer, delivering services that were previously provided via hardware through software. "Solid tool for VPN use: Connects me with a remote computer to handle all of my work related programs. This simplifies the process of troubleshooting system problems because it means that my office has physical custody of the machine I"m running on which would remove the need to bring my computer to the office for troubleshooting." Discover software-defined storage built on the industry's leading data management software. "Estabilidad y eficiencia a nivel de discos: Ofrece alta disponibilidad a nivel discos, tolerancia a fallas, el software posee la inteligencia para realizar deduplicacion, envio de alertas y rapidez en la lectura de informacion. 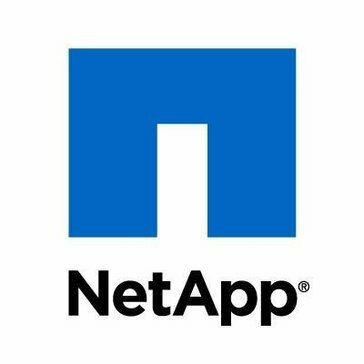 Se incorpora a nuevas tecnologias de netapp, es expansible tanto a nivel de discos como modulos de hardware. Tiene una estabilidad increible podria decir que nunca falla. Conoci NETApp en mi organizacion y no he visto nada igual hasta el momento que lo supere de acuerdo a mi experiencia. Excelente entorno y software de administracion. Es conocido a nivel mundial y pocos poseen estos equipos debido a su alto costo." CloudFuze is a multi cloud storage management and collaboration platform, that offers one point access to multiple cloud services. 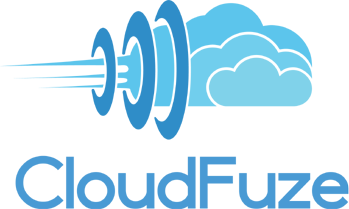 "Your go to for any Cloud Migrations! : The software is SUPER user friendly and literally takes a few clicks to get the migration started and the customer service is amazing as well. I have been working with Raju Burnwal and Poli Ravi who have been amazing at keeping me updated throughout the migration process. " "Maybe after a few more months: The concept is great, but the ease of use that was expected is not quite there." ZipCloud is a personal Cloud and can be accessed from PC, Mac, iPhone, iPad, Android or Blackberry devices. "Maximum security solution for all your equipment: This backup service for your files, provides backup and maximum protection in the cloud for your files, works on all digital platforms, you can schedule specific times to make backups, share them with other co-workers, its interface has no complications of use and synchronization is accurate and without major delays." In2net provides dedicated server hosting, colocation and managed network services to small to medium-sized organizations. Be the first to review In2net Domain Registration! Be the first to review Internedservices! Datrium’s server powered storage solution is designed to split server-powered speed from appliance-based durable capacity, simplifying storage management while reducing costs. Be the first to review Datrium! Fully secure, redundant and scalable cloud storage with the flexibility to grow with your business. Be the first to review Webair Cloud Storage! MayaData is a storage virtualization solution optimizing the deployment and consumption of storage. Be the first to review MayaData! Fusion's fully integrated and comprehensive solutions drive efficiencies in hardware, software, network, management, maintenance and support, driving down costs as they enable you to plan on the basis of resources required, not individual servers or other hardware. As a result, IT departments can rapidly adjust to meet fluctuating and unpredictable demands in a production-ready environment. This means faster, easier deployment of new, mission-critical applications and removes obsolescence concerns. Secure, HIPAA compliant data transfer and storage is assured, providing confidence and control. Rapid deployment saves both time and money and provisioning is completed in minutes. Utility pricing allows you to pay as you grow, with predictable monthly billing for resources used. 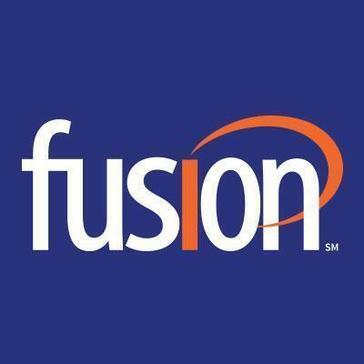 Be the first to review Fusion Private/Hybrid Cloud! Hi there! Would you like help finding solutions similar to Infinidat?